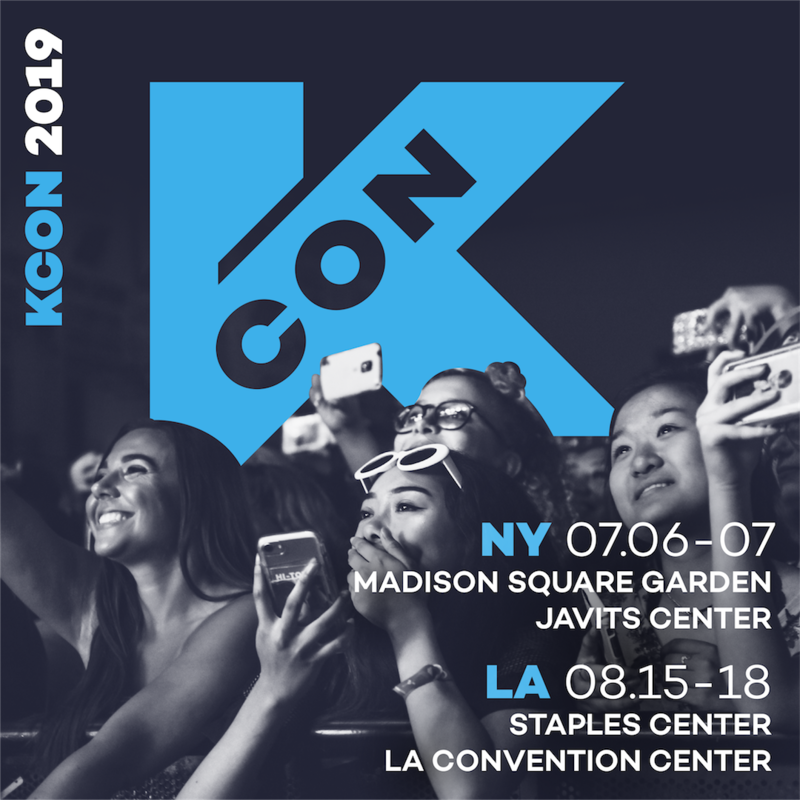 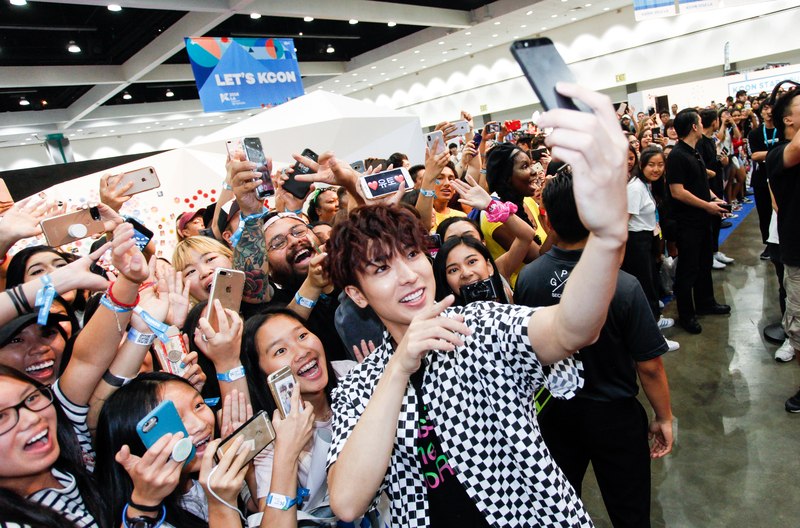 Are you ready to experience KCON Star Square this year? 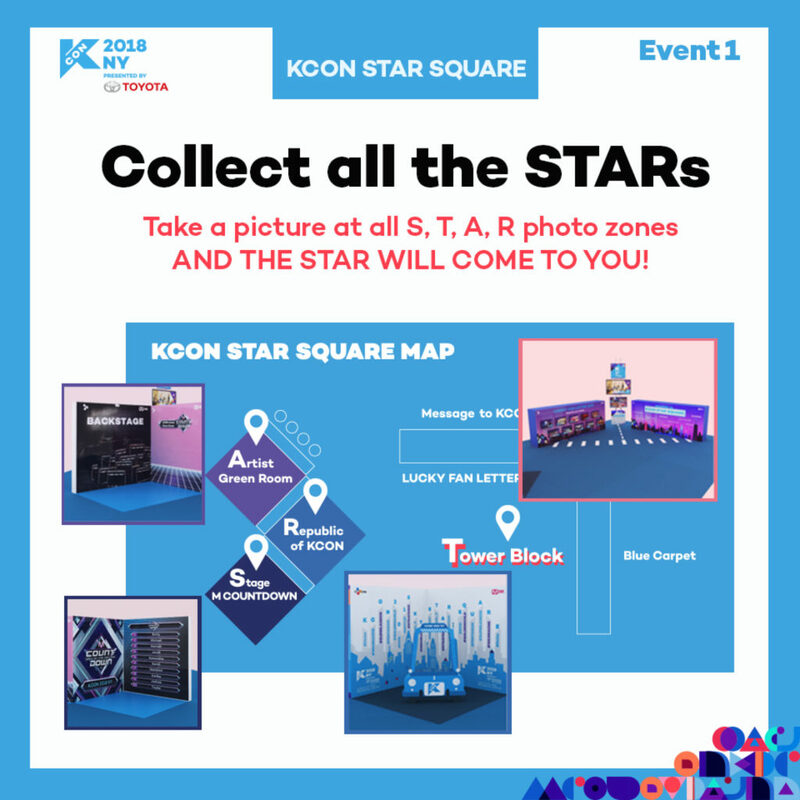 Here are the different ways to full-fill your STAR dreams! 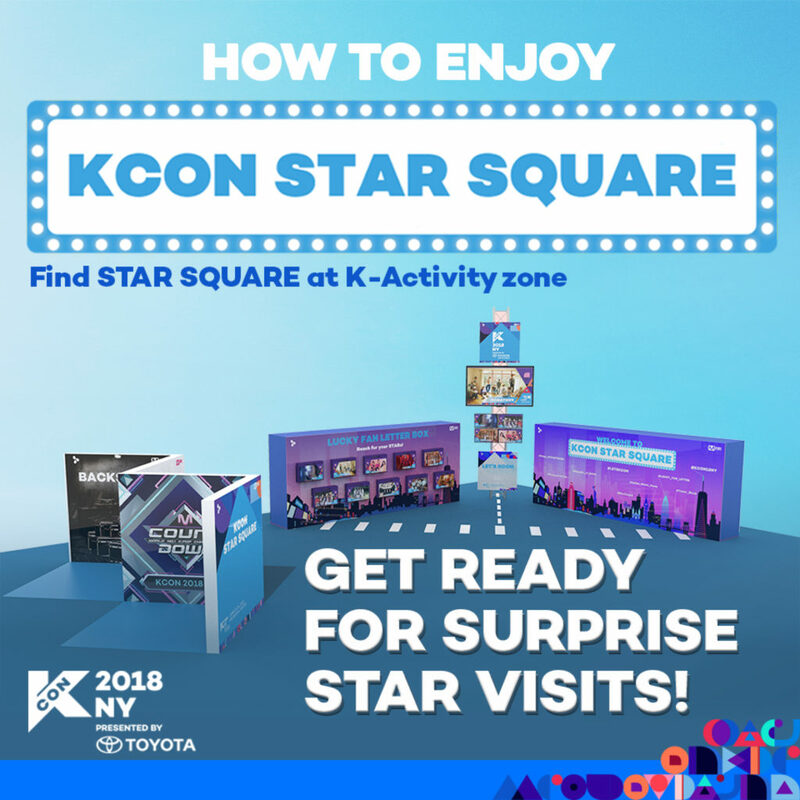 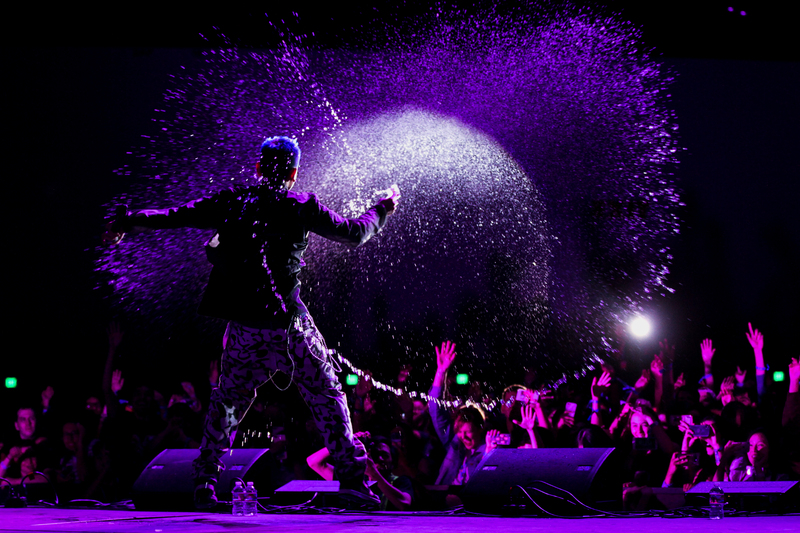 <HOW TO ENJOY KCON STAR SQUARE> Participate in exciting KCONic events and expect to be STAR-STRUCK! 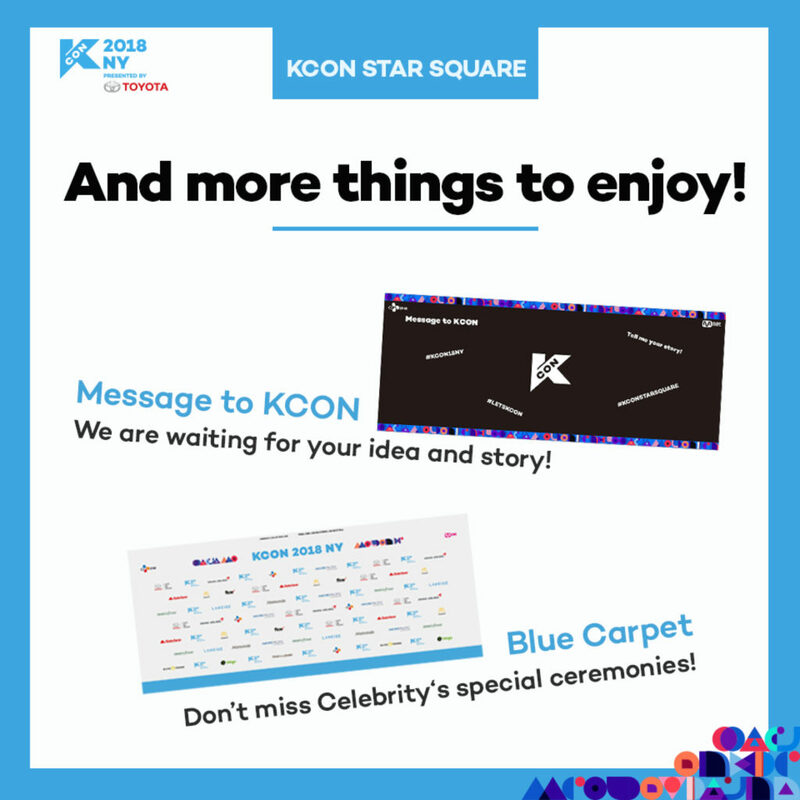 THE STARs ARE COMING TO KCON STAR SQUARE! 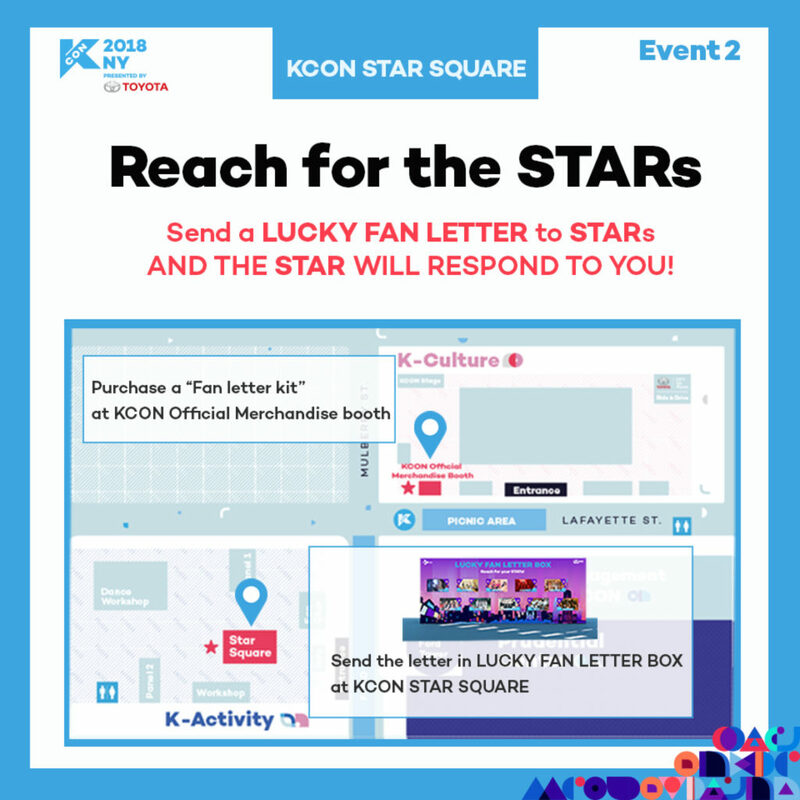 Wanna engage with STARs? 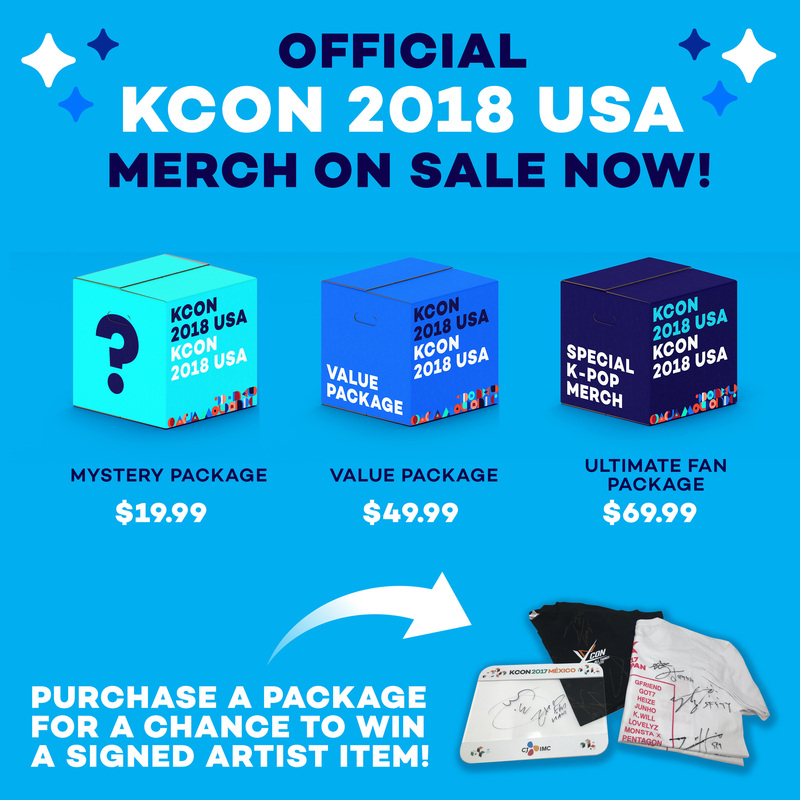 Come and be the lucky one.